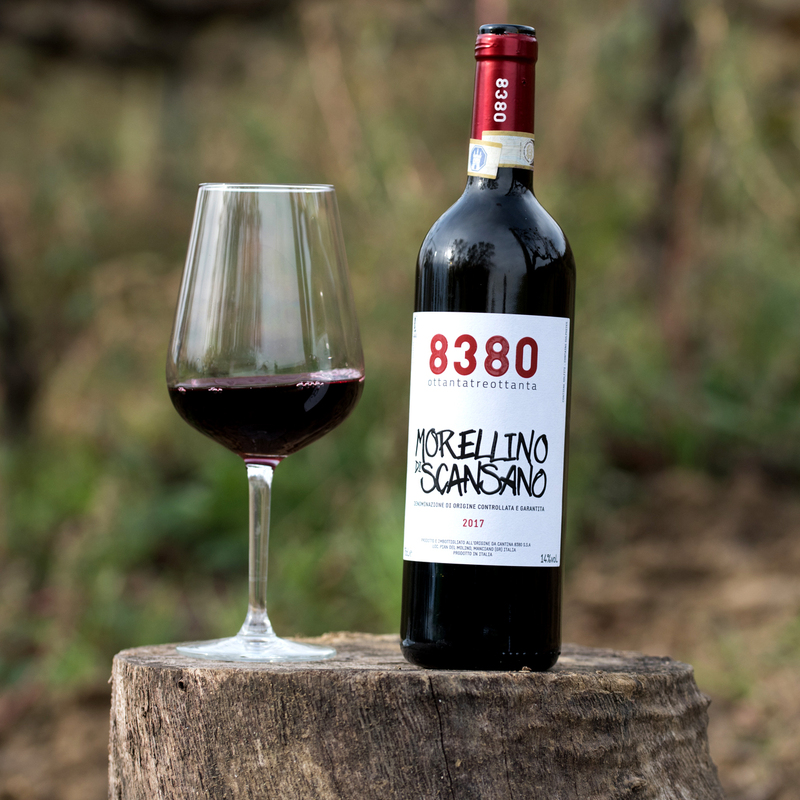 Cantina 8380 was established in 2010 by Iacopo and Filippo Rossi, two brothers who decided to pursue a life long dream to create what is perhaps the smallest (and bravest!) winery in Tuscany. By combining their birth dates (1983 and 1980), not only did they give the name to the vineyard, but they created, above all, that lively and dynamic spirit that makes this Tuscan vineyard a real gem. 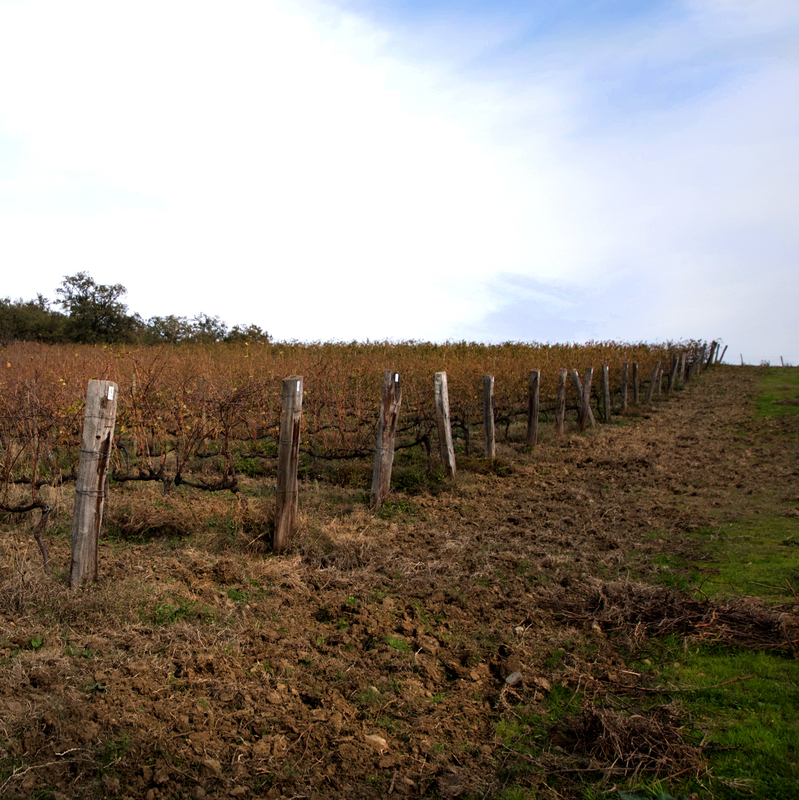 A small family vineyard that produces craft wines for those who love, above all, to share a great glass with friends. Our vineyard measures a surface of about 3 hectares, in full productive maturity, bred with spurred cordon and a density of 3330 plants per hectare. The terroir from which these wines are grown is made of hard soils, where pebbles are mixed with clay and the vineyards share the land with Broom flowers – Genisteae and Garland thorns – Paliurus spina christi. 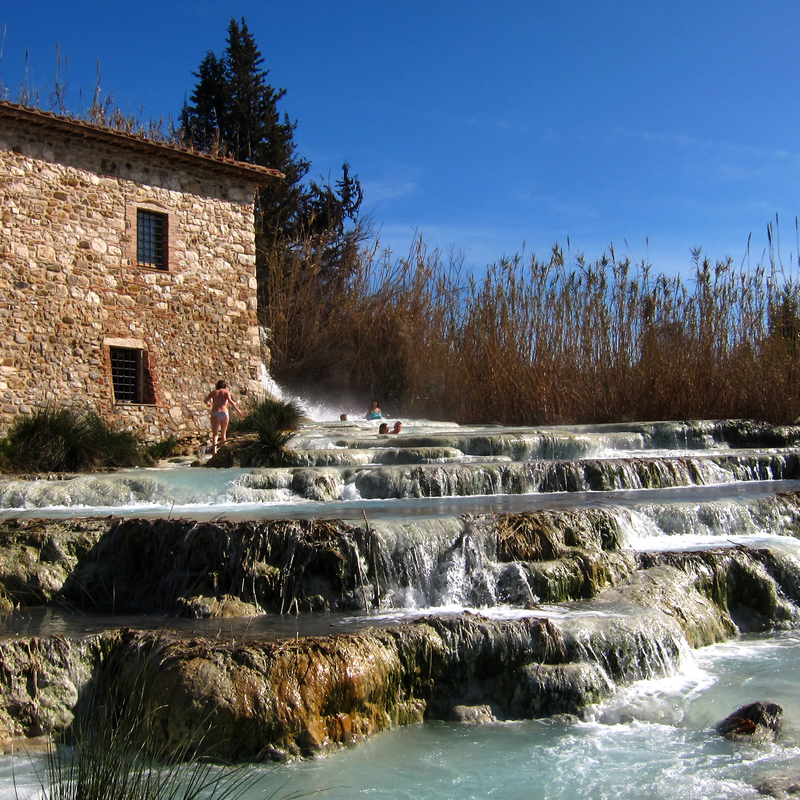 The climate is typically Mediterranean, with warm and breezy summers, but interspersed with very short intense rains. The east-west exposure allows excellent sunshine. The Cantina 8380 coultivars for the red are: Sangiovese (85%) and Merlot (15%) while for the white Vermentino. The soil is of medium mixture, basically clay, with sub-alkaline reaction. 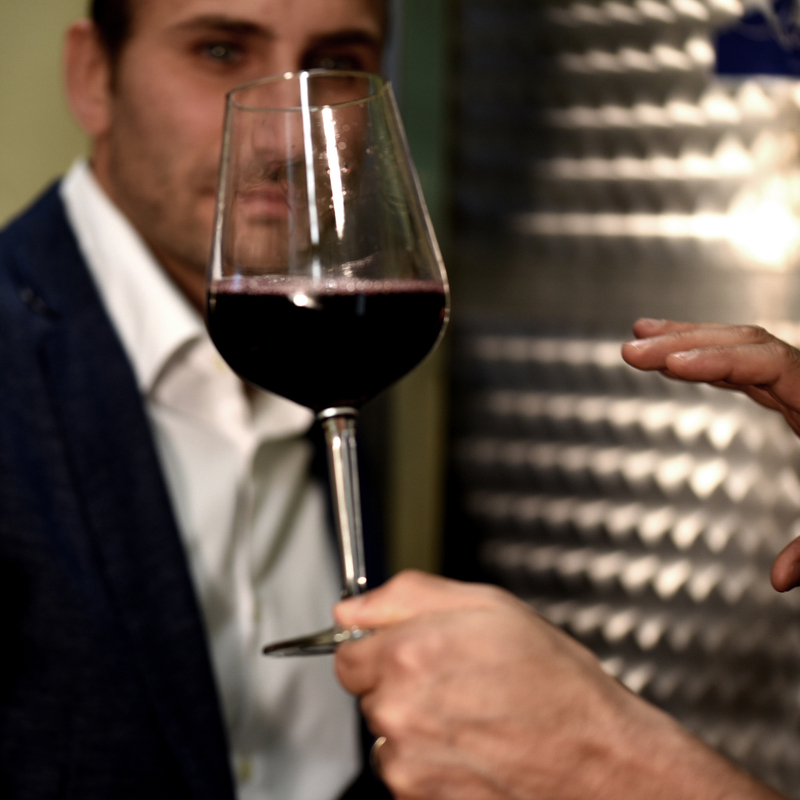 All these factors combined with experience and passion, give life, soul and a distinctive personality to our wines. We are sure you will enjoy them (responsibly). DOCG / Sangiovese e Merlot are the selected vines for our Morellino. DOC / Wine of great personality, tannic, warm, soft. Distinctly fresh. IGT / We chose the Vermentino grape for our white. Lively, deliciously complex. 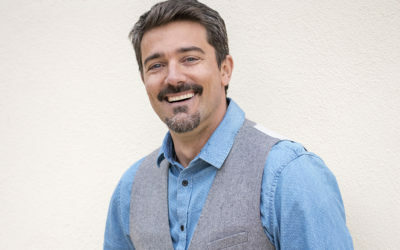 Cantina 8380 is pleased to welcome Francesco Kurhajec as new Art Director of the company. 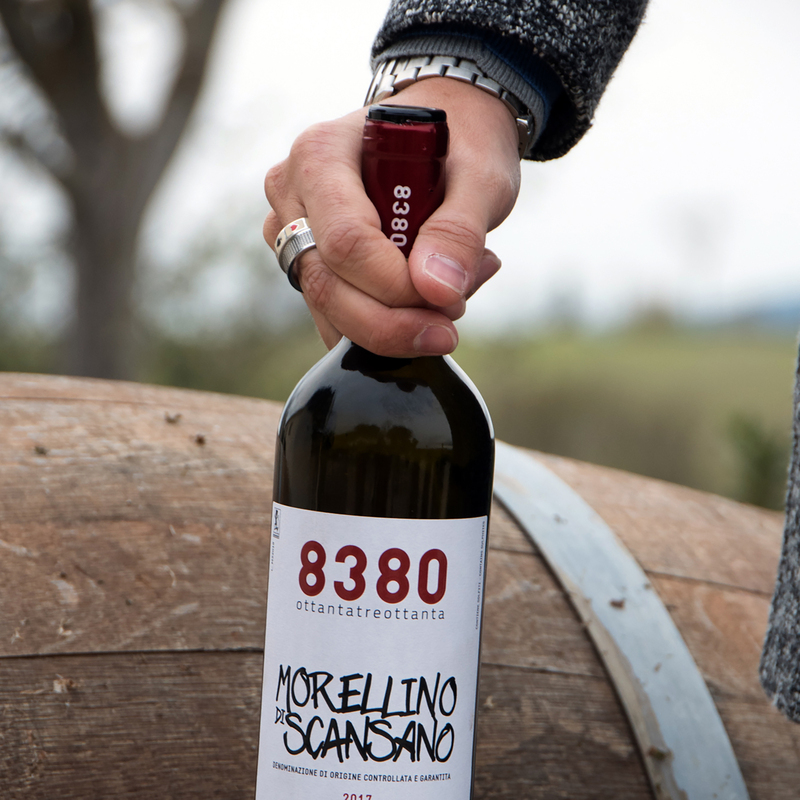 Our goal is to define and improve the 8380 brand (as well as making sure he gets his hands dirty when harvest time comes). 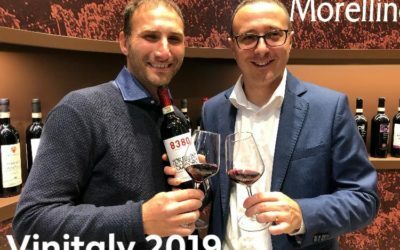 Morellino di Scansano Riserva 2017. The Refinement Begins. 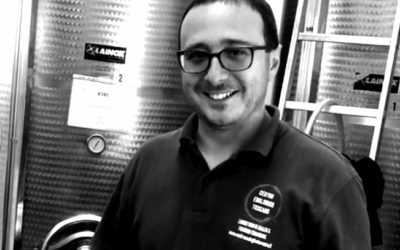 Cantina 8380 is proud to present Luca Cantelli, our young oenologist and owner of the Centro Enologico Toscano di Grosseto. 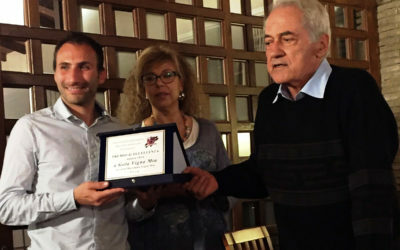 Luca was able to understand and capture the goal of the company… helping us create a wine with a modern flavor but made with traditional methods. An unexpected prize, a prize with a special flavor. Being side by side winemakers of the caliber of Val Delle Rose, Poggiopaoli, was an indescribable satisfaction for us. Proof also that a small reality such as ours can create products of excellence. 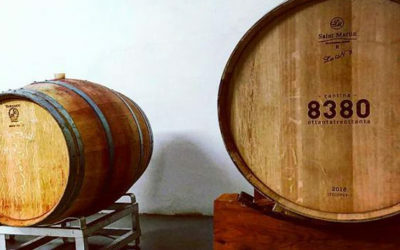 An even more beautiful recognition precisely because it is the result of in-depth analysis by passionate people, without ulterior motives and prejudices, and moreover without being aware of the tasting label. 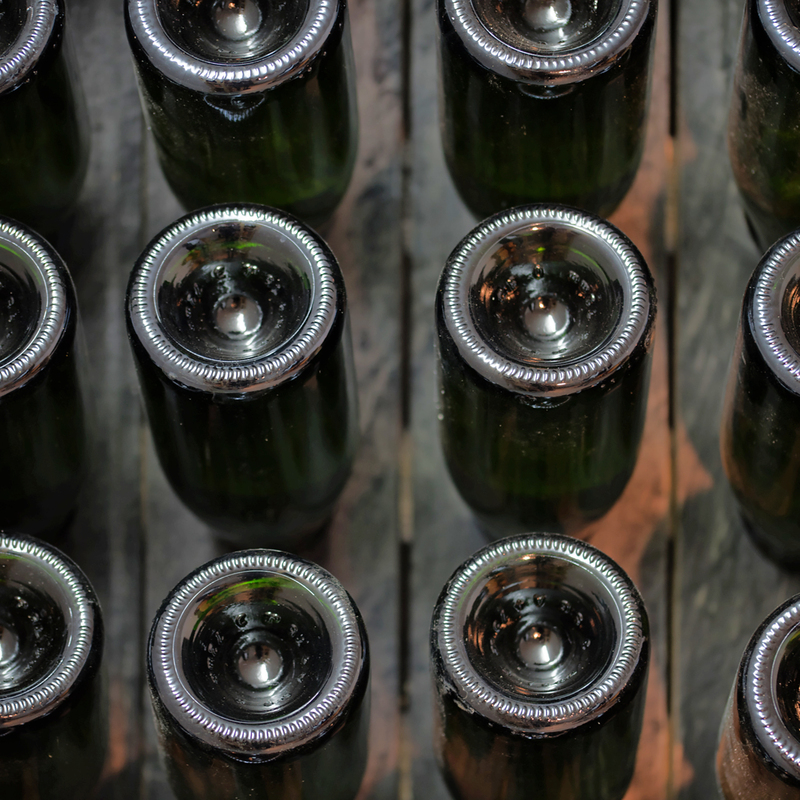 We can also arrange private wine tastings for small and large groups.